Entry by arnef on Sat Jun 4 12:51:24 2011. Girls with twin tails is popular with us guys too. I seriously want this character becomming more popular as the original male one. Have you seen the many pictures of Fem!Rin? She's rather popular. I think either loose or shorter hair would look nice on fem! 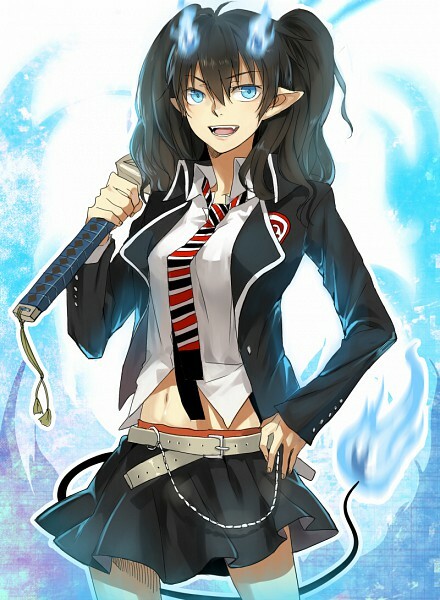 Rin, she just doesn't rock the pigtail look to me.